Have you come and visited us yet? We are all about everything Porch & Pantry. And, that includes food! Yes, we have the makings for delicious appetizers! And, there’s a good chance you can try a sample when you stop in. We have a wonderful selection of kitchen and outdoor furniture. 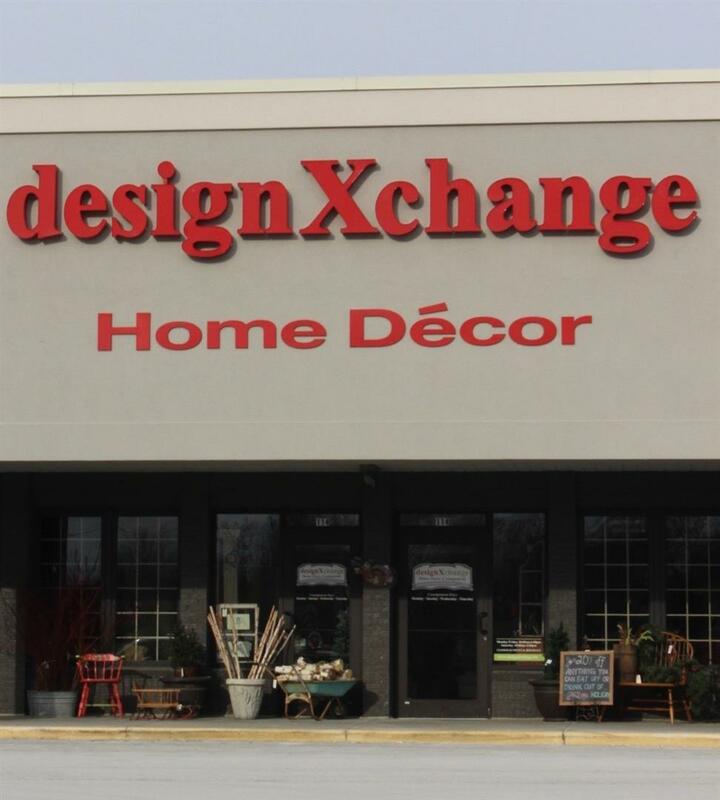 Our home consignment boutique is located in the heart of the Village of Pewaukee on Main St., diagonal from the Pewaukee Library. Our central location is a short one-block walk from the beach. Our parking lot is accessible off of Prospect Avenue, but on street parking is also available.